Our Bro, Steve Klein (EpSig 853) is currently fighting a very aggressive form of prostate cancer. He is doing well, but after surgery last year is now undergoing daily radiation treatment. I have registered a team for Movember, which is a group that grows mustaches in the month of November each year to raise awareness and funds for prostate cancer and other diseases. It's a fun way to support a serious cause and there are a number of Movember festivities in LA and worldwide. I'd encourage all Bros to join the team "Klein's Journey" or at least donate to the cause. Do it for Steve, for yourself, and for all the other men who have faced or are likely to face this disease. The information is below. Please feel free to forward this message to anyone you think may support the cause. To join the Klein's Journey Movember team or to donate or start your own team go to https://www.movember.com/us/register/details/team_id/321058. As more people become Citizens of Movember, more lives will be impacted. You can grow a moustache as a Mo Bro, or join as a Mo Sista to show your support and help recruit other Mo growers to the team. Once registered, Movember will send you all the information you need to start raising awareness and funds for men's health as part of my Movember team. 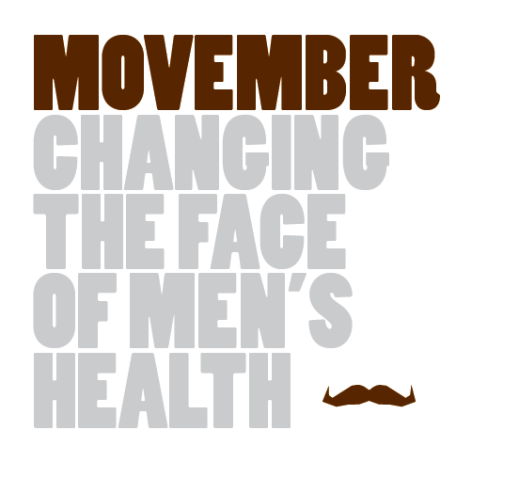 If you'd like to find out more about the programs funded by Movember, please visit http://us.movember.com/about. Please join me at https://www.movember.com/us/register/details/team_id/321058. OK, Old Bro's, I'm throwin' down a challenge ..... it's time to rally behind one of our own !! I encourage ALL of you to join Mike's team in support of Steve, lose your razorblades for the month of November, donate generously to this cause, and show once again how a bunch of Old Bro's can make an impact !! IF THERE IS ANYONE THAT CAN BEAT IT, IT IS STEVE, ONE OF THE MOST OPTIMISTIC / ENERGETIC GUYS I HAVE EVER KNOWN. HANG IN THERE BRO! Best wishes for a full recovery Steve! Best wishes for a fast and healthy outcome through this journey. Our son went through something similar with testicular cancer. It can be difficult and scary, but it is very beatable. After two surgeries and chemotherapy our son is now back playing division I water polo for LMU, and is on track for a very healthy future. We are hoping the same for you.